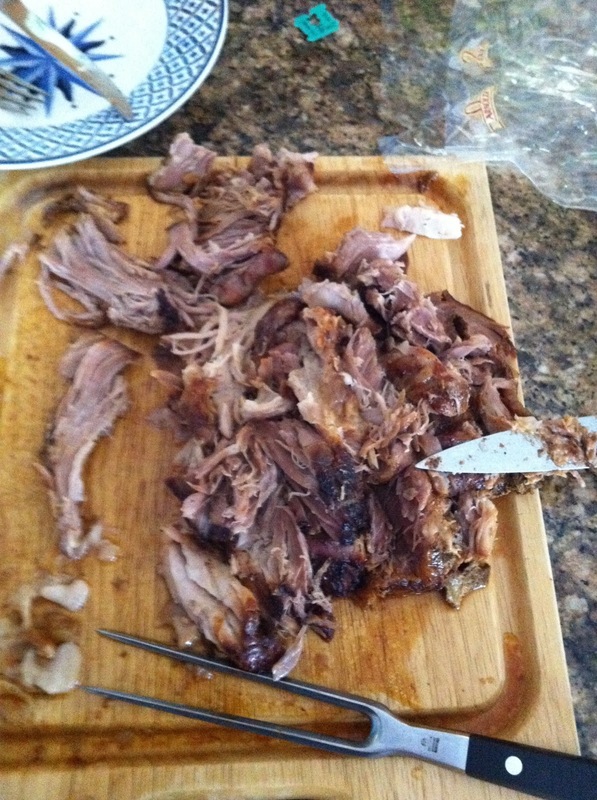 The other day my wife made pulled pork. She cooked it in a slow cooker all day. When I went to cut it up and pull it apart, I did it mostly by hand. It truly was hand pulled pork. It simply melted in your mouth it was so tender.